Thank you for submitting your item for appraisal. 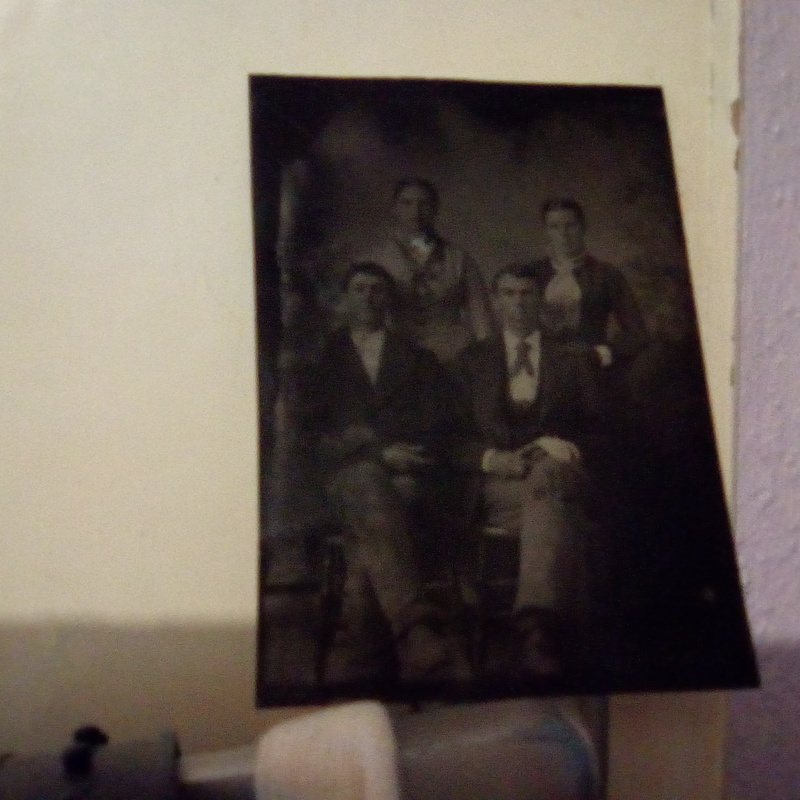 This appears to be a family photograph of two brothers and their wives, approx. 1870. I have tried to enhance the photo of the photograph you provided. Unfortunately I can see no resemblance to the two famous gunfighters nor can I imagine a reason why two women should be present on a photo of these outlaws. A anthropometrist who compares facial features will most likely come to the same conclusion. You can try to run the faces thru Artificial Intelligence facial recognition. Without any provenance, the history of previous ownerships going back to Jesse James favourite photographer, this would be just a modest photograph of anonymous people, ca. 1870.